Enjoy the springy texture and popping bubbles as you enjoy dessert. 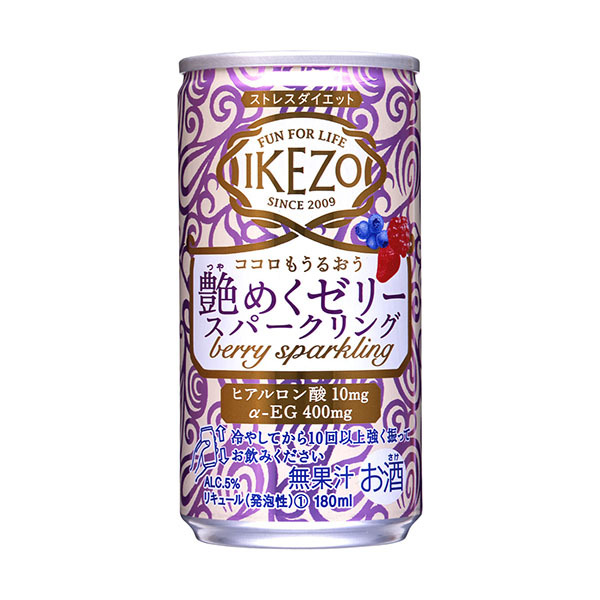 “Ikezo” also contains skin nourishing ingredientcreated in the brewing process naturally. Net Content| ปริมาตรสุทธิ : 180 ml. | 180 มล.